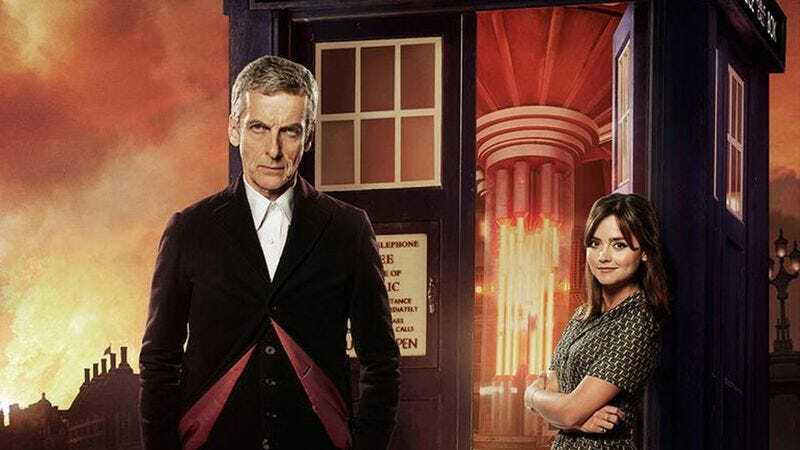 If anyone has a spare TARDIS laying around, it sure would come in handy right about now as Netflix will reportedly be eliminating almost all of its BBC programming as of January 31. Due to the expiration of Netflix’s contract with the BBC, the streaming service will no longer carry a number of U.K. imports, including Doctor Who, Luther, Fawlty Towers, Black Adder, the original British version of House Of Cards, Wallander, Coupling, Top Gear, and more. This is potentially a huge blow for the people who depend on the online subscription service to provide them with across-the-pond entertainment. Plus, some of us might be a little late to the game on Black Mirror, and need a bit more time to get through all the episodes. There is no word yet on whether any negotiations are taking place between the two companies. UPDATE: It turns out that, much like a Doctor Who fan bidding on an original show script from Ebay, Netflix might just be playing hardball. The Mary Sue reports that The Best Of Netflix, a site devoted to the streaming service, has “a source close to Netflix” saying these sorts of expiration threats are actually common. Something similar recently happened with Scrubs, one of the most popular shows to stream, and before expiration day the contract was extended. So fear not, Wallander-heads: you may not be forced to experience the relative ease of using Amazon Prime after all.